ENTREE flew down south this winter to revisit the historic city of Charleston. The buzz was simply too loud for us to ignore: Here’s a town where having a bad meal is practically impossible. So we checked into Belmond Charleston Place, a grand-dame American hotel in the truest sense from a company we admire. Black-tied revelers and live jazz piano spilled out of the bar area of the hotel’s restaurant, Charleston Grill, as sharply dressed families squeezed between Christmas trees for photos and to watch an elaborate train set circle a miniature alpine village. 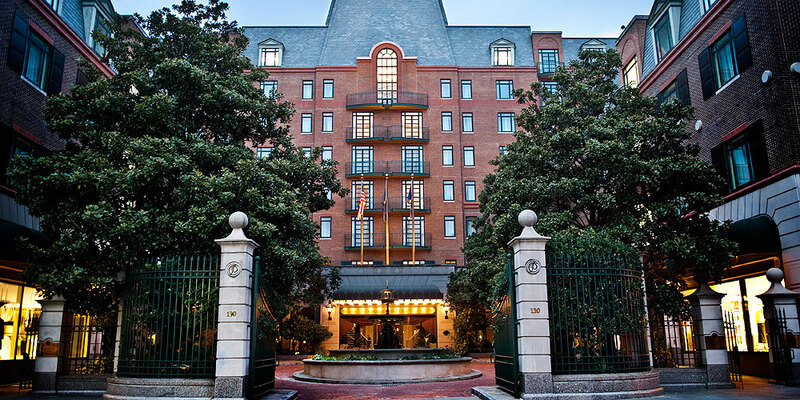 From the traditional shoe shine off the lobby to the Club Level lounge where we’d idle over benne wafers and bourbon in the evening, we were charmed thoroughly by the hotel’s timeless halls and pronounced Southern hospitality. We spent our downtime in the Presidential Suite, a large two-bedroom spread with a king size bed, wet bar, and Italian marble bathrooms, which also provided wide views of the skyscraping steeples that have earned Charleston the nickname, “the Holy City.” Charleston Belmond Place, http://www.belmond.com/charlestonplace. Leaving the comfort of this well-tailored apartment behind, we had our first dinner at Slightly North of Broad, one of the city’s most legendary and elegant restaurants. There, we enjoyed an excellent, regionally-sourced dinner that included local flounder on famous Carolina gold rice, steamed clams (from a local clammer named Dave) with garlic cream, tilefish caught that day and oyster mushroom tamales with red wine-braised oxtail. Our servers gave us the kind of attention we pine for at restaurants back home. Wine glasses were ever-filled, and the chef even sent out a dish he prepared specially for the youngest member of our staff, drawing envy from adult diners. If you’re seeking a place to wear your Billy Reid blazer or silk dress while dining on exalted Low Country cuisine in a room of eminent southerners, Slightly North of Broad is the refined, but far-from-stuffy, restaurant for you. Slightly North of Broad, http://www.snobcharleston.com/. 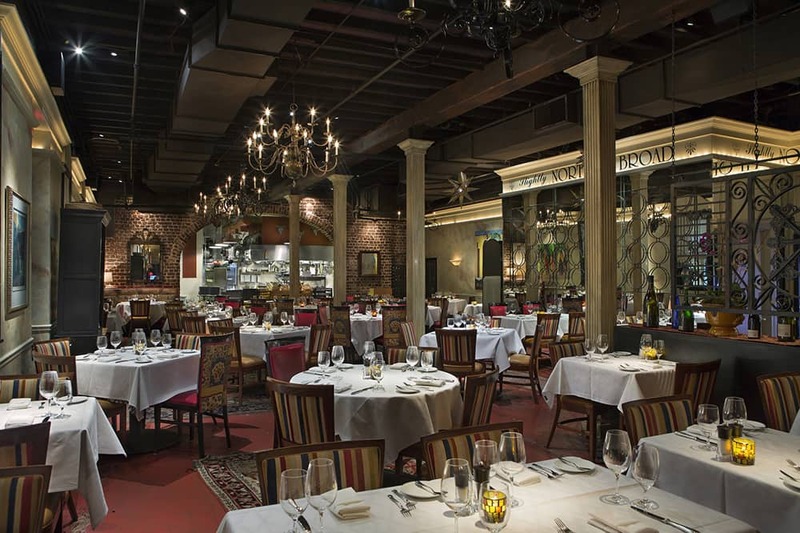 ENTREE’s sleeper hit meal of this journey to Charleston was found at Henrietta’s, a sort of Southern brasserie operating from the ground floor of Downtown’s Dewberry hotel. 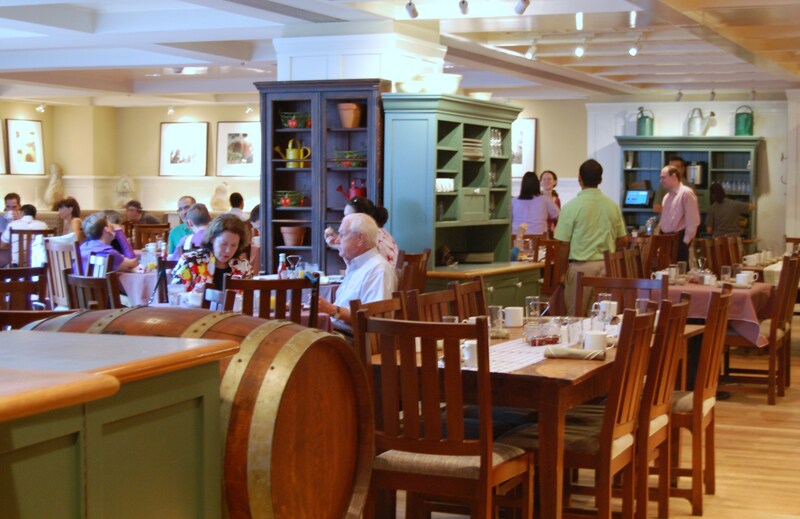 With a charming Gallic aura of re-purposed pews at the bar, mahogany panels and bistro tile in the dining room, we occupied a romantic corner to dine on elaborate presentations that merged French-and-Southern U.S. cuisine. 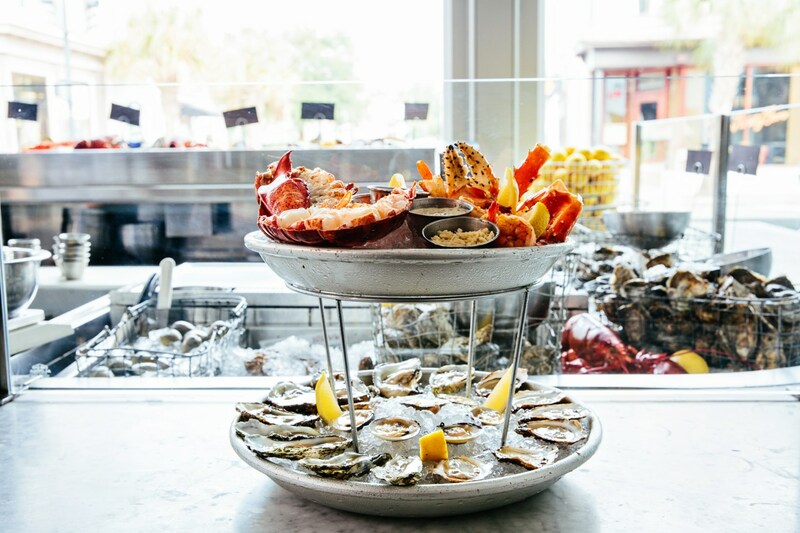 Among our favorites were an early offering of chicken liver-filled gougéres, pickled shrimp with vegetables a la grecque, rosemary-smoked oysters, deviled eggs studded with trout roe, steak frites and a local seafood stew. While many, possibly almost every, restaurant in this city seems to be obsessed with elevated Southern comfort in the style of Sean Brock, Henrietta’s French-Dixie marriage was enlivening, most notably as the dishes were flawless. Henrietta’s, http://www.henriettascharleston.com/. Walking back along the stately homes and unique shops of King Street, resplendent in its Christmas best, we stopped at a bar on our last night for a nightcap of local sweet tea-bourbon, codifying the memories of all the biscuits, grits, shrimp and crab we spent our days sampling. 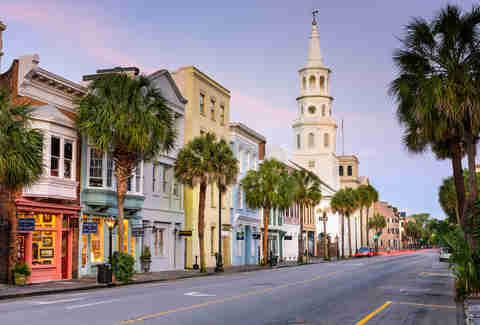 Should you desire a trip that brings U.S. history and genre-pushing cuisine together in a charming, picturesque, and very walkable city, book that flight to Charleston today.